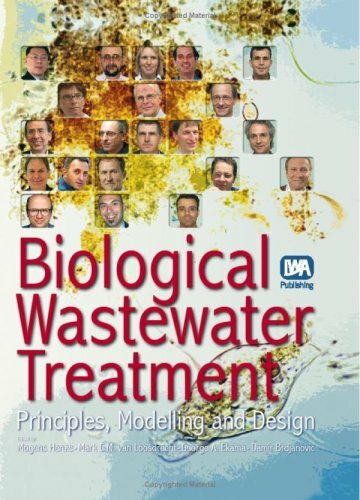 Over the past twenty years, the knowledge and understanding of wastewater treatment have advanced extensively and moved away from empirically-based approaches to a first principles approach embracing chemistry, microbiology, physical and bioprocess engineering, and mathematics. Many of these advances have matured to the degree that they have been codified into mathematical models for simulation with computers. For a new generation of young scientists and engineers entering the wastewater treatment profession, the quantity, complexity and diversity of these new developments can be overwhelming, particularly in developing countries where access is not readily available to advanced level tertiary education courses in wastewater treatment. Biological Wastewater Treatment addresses this deficiency. 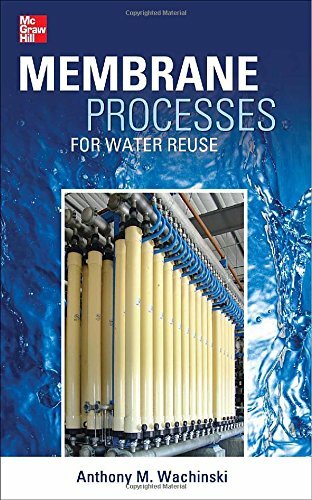 * It assembles and integrates the postgraduate course material of a dozen or so professors from research groups around the world that have made significant contributions to the advances in wastewater treatment. * The book forms part of an internet-based curriculum in wastewater treatment which also includes o summarized lecture handouts of the topics covered in book o filmed lectures by the author professors o tutorial exercises for students self-learning Upon completion of this curriculum the modern approach of modelling and simulation to wastewater treatment plant design and operation, be it activated sludge, biological nitrogen and phosphorus removal, secondary settling tanks or biofilm systems, can be embraced with deeper insight, advanced knowledge and greater confidence. Advanced engine performance diagnosis, 5th ed. 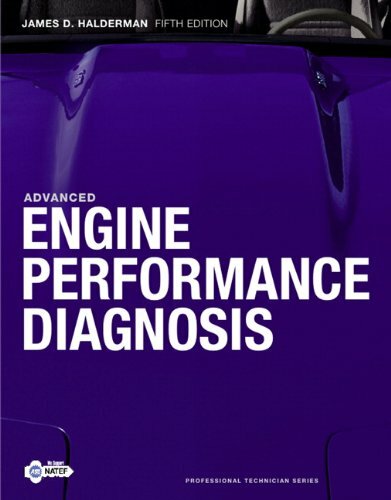 Advanced Engine Performance Diagnosis, Fifth Edition, offers a practical, hands-on introduction to the diagnosis and troubleshooting of automotive engine control systems. It serves students as a single source for information on digital storage oscilloscopes, fuel injection and ignition system diagnoses, five-gas exhaust analysis, emission testing, and more–with a very technical, but easy-to-read and understand, presentation. 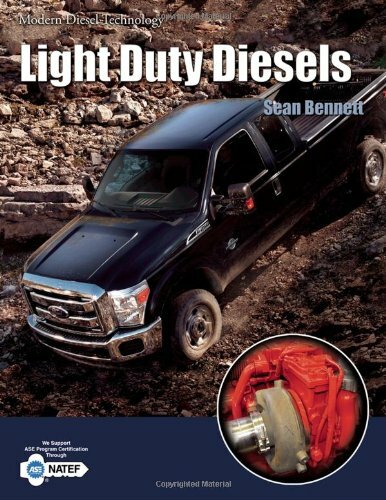 This title meets the needs for a textbook that combines topics in engine performance (ASE A8 content area) and topics covered in the advanced engine performance (L1) ASE test content area. 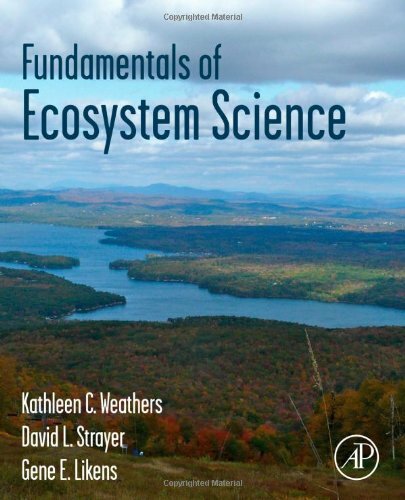 By combining these two complementary subjects into one comprehensive textbook, it is easier for the instructor to teach these topics and is cost effective for the student. Author Monte F. Hancock Jr.
Used by corporations, industry, and government to inform and fuel everything from focused advertising to homeland security, data mining can be a very useful tool across a wide range of applications. Unfortunately, most books on the subject are designed for the computer scientist and statistical illuminati and leave the reader largely adrift in technical waters. What process model should I use to plan and execute a data mining project? How is a quantitative business case developed and assessed? What are the skills needed for different data mining projects? How do I track and evaluate data mining projects? How do I choose the best data mining techniques? Helping you avoid common mistakes, the book describes specific genres of data mining practice. 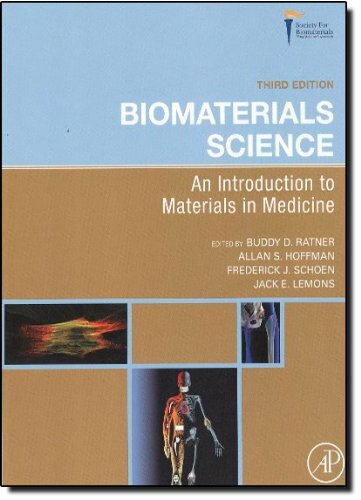 Most chapters contain one or more case studies with detailed projects descriptions, methods used, challenges encountered, and results obtained. 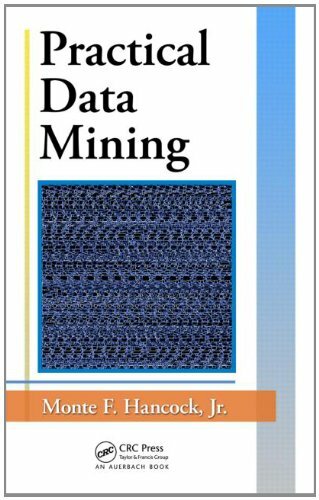 The book includes working checklists for each phase of the data mining process. Your passport to successful technical and planning discussions with management, senior scientists, and customers, these checklists lay out the right questions to ask and the right points to make from an insider’s point of view. Six Sigma statistical methodology using Minitab Problem Solving and Data Analysis using Minitab presents example-based learning to aid readers in understanding how to use MINITAB 16 for statistical analysis and problem solving. Each example and exercise is broken down into the exact steps that must be followed in order to take the reader through key learning points and work through complex analyses. Exercises are featured at the end of each example so that the reader can be assured that they have understood the key learning points. Key features: Provides readers with a step by step guide to problem solving and statistical analysis using Minitab 16 which is also compatible with version 15. Includes fully worked examples with graphics showing menu selections and Minitab outputs. Uses example based learning that the reader can work through at their pace. Contains hundreds of screenshots to aid the reader, along with explanations of the statistics being performed and interpretation of results. Presents the core statistical techniques used by Six Sigma Black Belts. Contains examples, exercises and solutions throughout, and is supported by an accompanying website featuring the numerous example data sets. Making Six Sigma statistical methodology accessible to beginners, this book is aimed at numerical professionals, students or academics who wish to learn and apply statistical techniques for problem solving, process improvement or data analysis whilst keeping mathematical theory to a minimum. 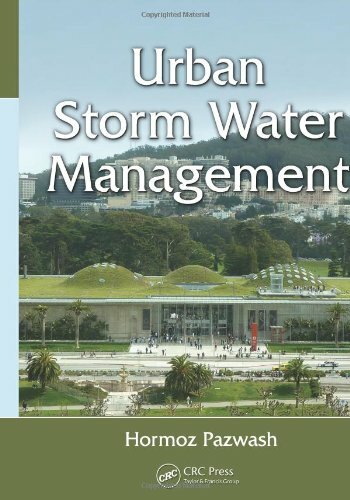 Covering all elements of the storm water runoff process, Urban Storm Water Management includes numerous examples and case studies to guide practitioners in the design, maintenance, and understanding of runoff systems, erosion control systems, and common design methods and misconceptions. It covers storm water management in practice and in regulation, and reviews shortcomings and suggestions for improvements. It also covers alternative methods such as porous pavements, rain gardens, green roofs and other systems which are becoming increasingly popular and are forming the future of storm water management. Urbanization has had a drastic impact on the natural process of storm water runoff; increasing both the peak and the volume of runoff, reducing infiltration, while also degrading water quality. Urban Storm Water Management is a compendium of all matters necessary for the design of efficient drainage and storm water management systems. It includes numerous examples of hydrologic and hydraulic calculations involved in this field. 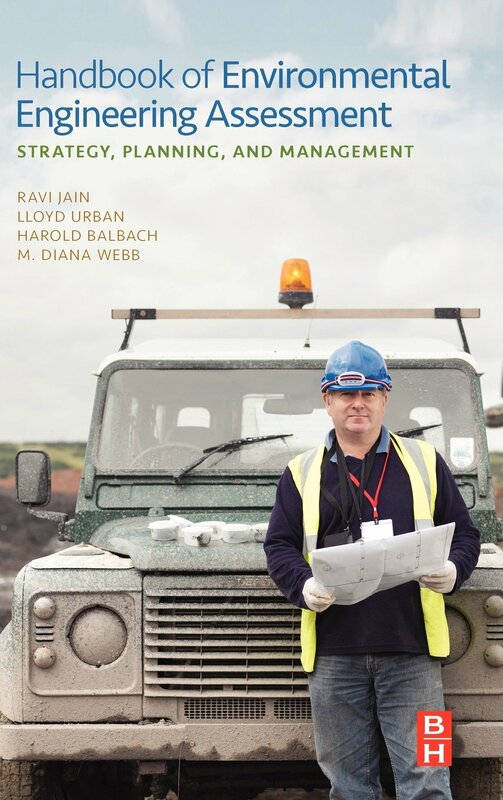 It also contains ample case studies that exemplify the methods and procedures for the design of extended detention basins, infiltration basins, and underground retention/infiltration basins such as chambers and dry wells. Furthermore, the book demonstrates how storm water runoff can be an effective and cost-efficient conservable and reusable resource. Expert guidance for building an information communication and technology infrastructure that provides best in business intelligenceEnterprise performance management (EPM) technology has been rapidly advancing, especially in the areas of predictive analysis and cloud-based solutions. Business intelligence caught on as a concept in the business world as the business strategy application of data warehousing in the early 2000s. With the recent surge in interest in data analytics and big data, it has seen a renewed level of interest as the ability of a business to find the valuable data in a timely—and competitive—fashion. 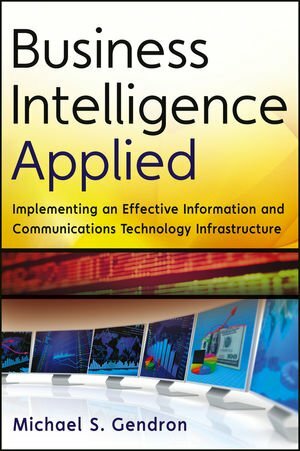 Business Intelligence Appliedreveals essential information for building an optimal and effective information and communication technology (ICT) infrastructure. 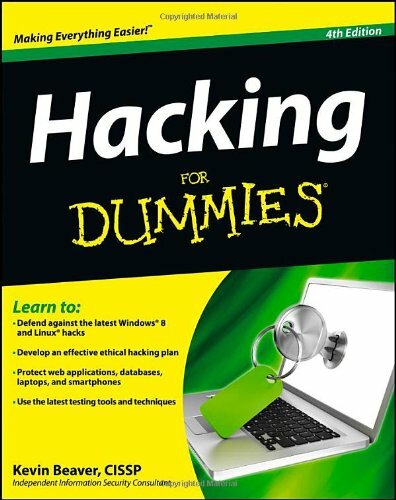 Hacking for dummies, 4th ed. In recent years it has become increasingly clear that chemical interactions play a fundamental role in aquatic habitats and have far-reaching evolutionary and ecological consequences. A plethora of studies have shown that aquatic organisms from most taxa and functional groups respond to minute concentrations of chemical substances released by other organisms. However, our knowledge of this “chemical network” is still negligible. Chemical interactions can be divided into two larger sub-areas based on the function of the chemical substance. First, there are interactions where chemical substances are toxic to other organisms and are used as a defence against consumers (including both herbivores and predators) or a weapon against competitors (allelopathy). Second, chemical substances may be used as a source for information of the environment; for example: how can I find the optimal habitat, the best food, the nicest partner, and avoid being eaten? Aquatic organisms are able to detect and respond to extremely low concentrations of chemical cues to answer all these questions. 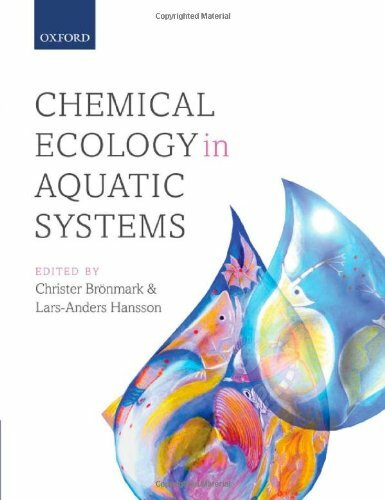 The book aims at connecting these intriguing chemical interactions with traditional knowledge of organism interactions.Chemical Ecology of Aquatic Systems covers a wide range of studies, both plant and animal, from different geographic regions and habitats – pelagic as well as benthic. 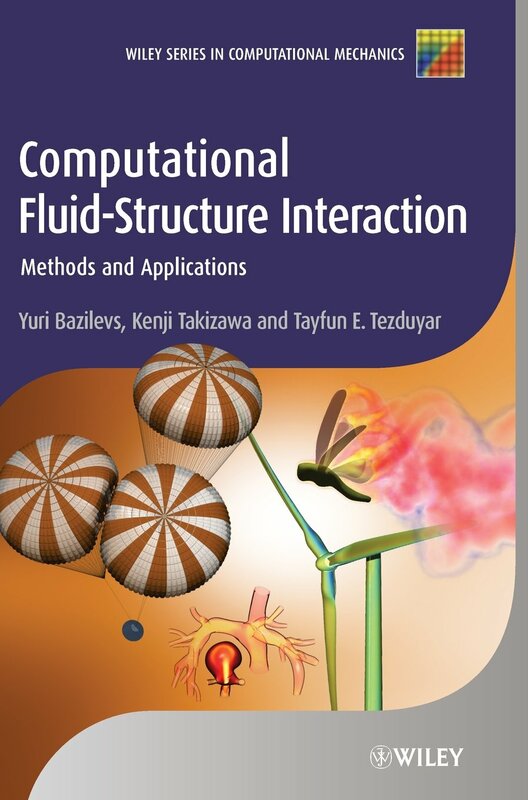 Most of the chemical interactions are similar in freshwater and marine habitats and this book therefore strives at integrating work on both systems.horus removal, secondary settling tanks or biofilm systems, can be embraced with deeper insight, advanced knowledge and greater confidence. 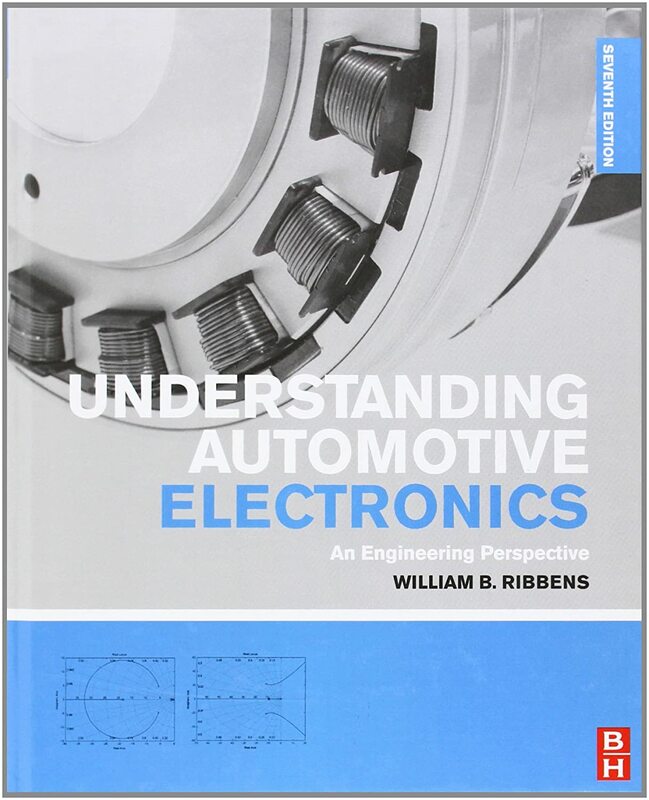 Understanding automotive electronics: an engineering perspective, 7th ed. Understanding Automotive Electronics is the first port of call for control engineers, system engineers and electronic engineers in the automotive industry needing a thorough grounding in automotive electronics and control. 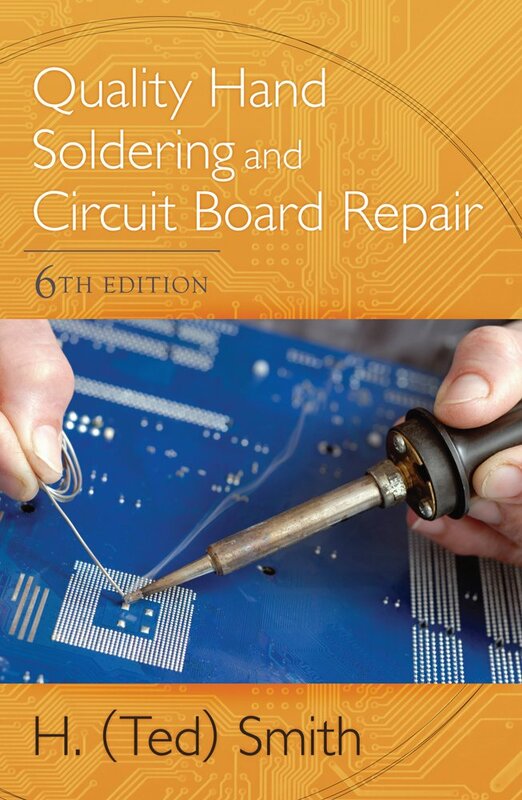 From simple automotive electronic circuits to the latest developments in telematics, active safety, entertainment and communications, the book is also an ideal resource for more senior automotive engineers without a background in electronics or control needing to work in the area or supervise specialists. Thoroughly updated throughout, this new edition moves away from introductory mechanic-level electronics to cover more hot topics such as transmission control, hybrid control, AUTOSAR (AUTomotive Open System ARchitecture) and vehicle networks. With $2 billion spent annually on stream restoration worldwide, there is a pressing need for guidance in this area, but until now, there was no comprehensive text on the subject. Filling that void, this unique text covers both new and existing information following a stepwise approach on theory, planning, implementation, and evaluation methods for the restoration of stream habitats. Comprehensively illustrated with case studies from around the world, Stream and Watershed Restoration provides a systematic approach to restoration programs suitable for graduate and upper-level undergraduate courses on stream or watershed restoration or as a reference for restoration practitioners and fisheries scientists. Part of the Advancing River Restoration and Management Series. Analysis and design for systems, 9th ed. “Analysis and Design for Systems, International Edition” offers a practical, visually appealing approach to information systems development. The integrated Video Learning Sessions will increase engagement and improve student understanding of the course material. 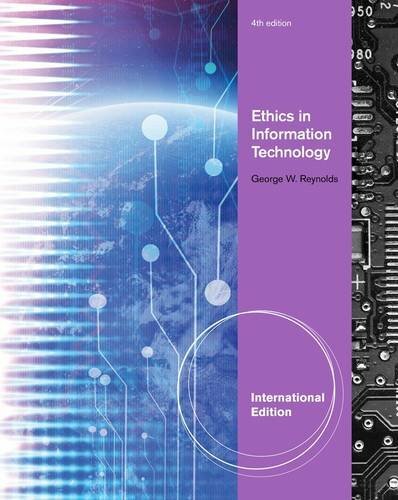 Throughout the book, real-world case studies emphasize critical thinking and IT skills in a dynamic, business-related environment. Numerous projects, assignments, end-of-chapter exercises, and a Student Study Tool provide hands-on practice. The new Ninth Edition will help prepare students for success in today’s intensely competitive business world. Concepts of database management, 7th ed. This concise yet comprehensive introduction to fundamental database concepts is an indispensable resource to develop your knowledge of database management concepts. 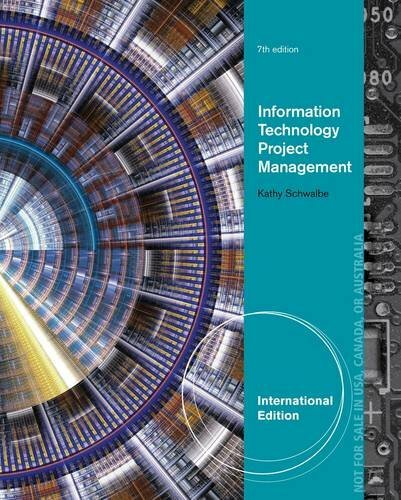 Now in its sixth edition, Concepts of Database Management, International Edition maintains the focus on real-world cases that made previous editions so effective addressing the most current database issues faced today such as database design, data integrity, concurrent updates, and data security. Special features include detailed coverage of the relational model (including Query-By-Example (QBE) and SQL), normalization and views, database design, database administration and management, and more. 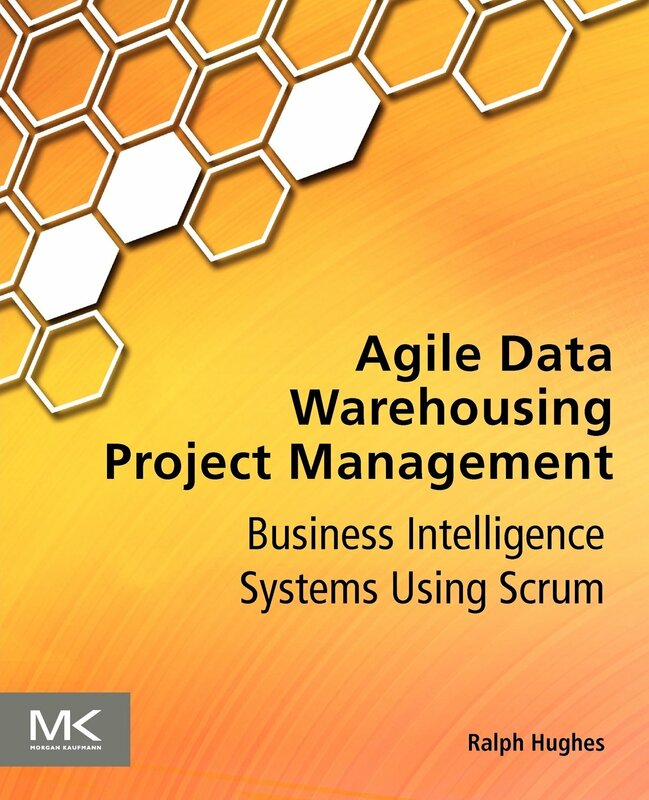 This book’s advanced topics include distributed databases, data warehouses, stored procedures, and triggers fostering an in-depth understanding of database management that will prepare users for success in their fields. The UP College of Engineering Digital Institutional Repository (DIR) system is an electronic archive of research outputs and publications penned by its faculty members. It is intended to provide a foundation for the collection of digital materials from the institution. The collections include faculty publications like journal articles, conference proceedings, book chapters and also paper presentations. ADVISORY: Circulation Service at Engglib 2 will be at the Serials Section starting July 1, 2014 until further notice due to retiling activity at the Circulation Section. Product reliability is the major aim of technological know-how. Uninterrupted performance of manufactured products at typical and extreme conditions of its use is the major goal of product development and the most important indicator of material quality. 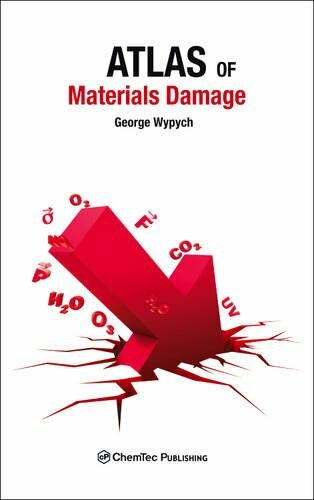 The name “Atlas” was selected to indicate emphasis of the book on illustration with many real examples of damaged products and discussion of causes of damage and potential for material improvements. Data and images are provided for many material types, making this a hard-working reference guide for engineers working in a range of different market sectors. As well as providing core data, this reference explains the range of test and imaging techniques available, enabling engineers and scientists to take optimal and cost effective decisions. An essential tool for identifying material damage and implementing successful maintenance and replacement regimes. An overview of the state in design and implementation of advanced tracking for single and multiple sensor systems. The text provides evaluations of sensor management, kinematic and attribute data processing, data association, situation assessment, and modern tracking and data fusion methods as applied in both military and non-military arenas. 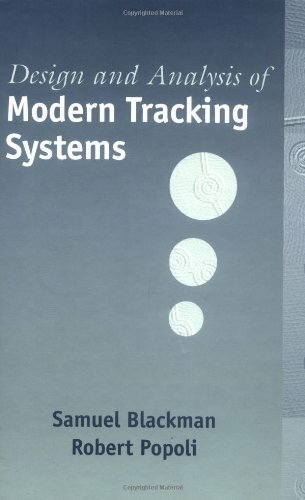 The book offers full coverage of tracking topics such as passive ranging and interactive multiple model (IMM) filtering; multiple hypothesis tracking (MHT) data association; Bayesian and Dempster-Shafer attribute fusion; multiple sensor tracking methods for distributed systems such as space-based surveillance systems; use of tracking data for situation assessment and sensor management; track fusion and track-before-detect (TBD) methods; and efficient allocation of agile beam radar resources. It also covers the interpretation and optimisation of tracker data, and solves the problems associated with algorithm choice and design. Editors Sudhakar Rao, et al. This is the first truly comprehensive and most up-to-date handbook available on modern reflector antennas and feed sources for diversified space and ground applications. 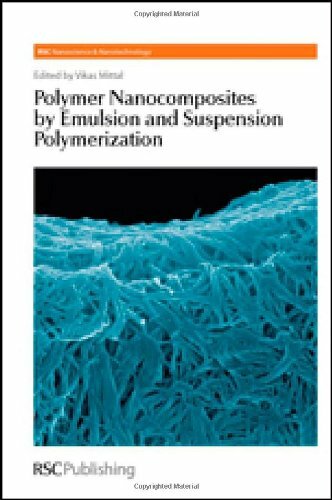 There has never been such an all-encompassing reflector handbook in print, and no currently available title offers coverage of such recent research developments. 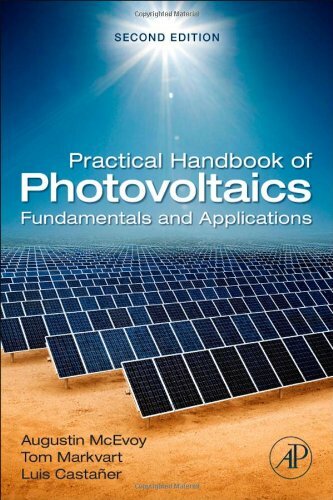 The Handbook consists of three volumes. 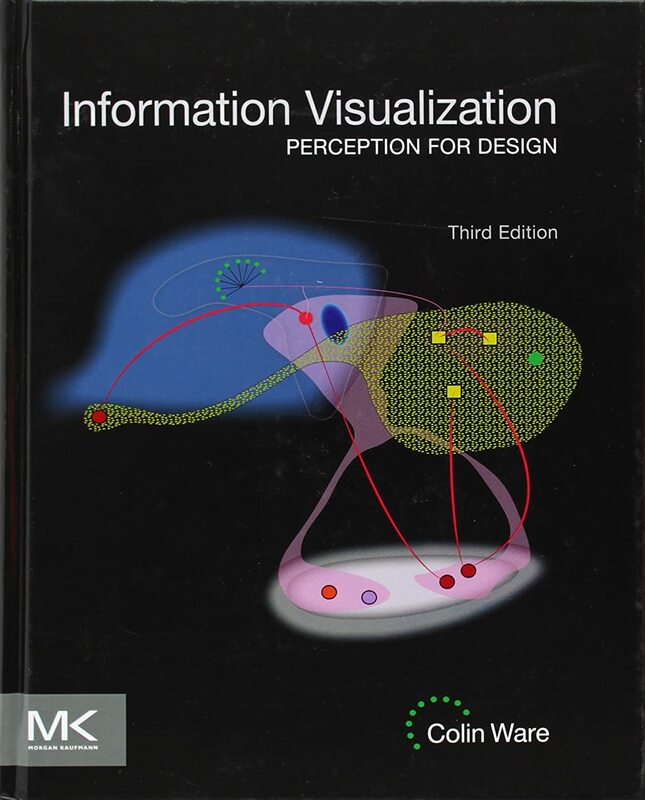 Volume 1 provides a unique combination of theoretical underpinnings with design considerations and techniques. The need for knowledge in reflector antennas has grown steadily over the last two decades due to increased use in space and ground applications, as well as their high gain and wide bandwidth capabilities at relatively low cost. 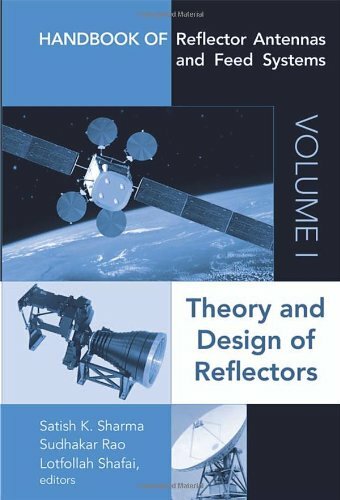 This volume brings you to the leading edge of developments in the field related to numerical techniques, classical reflector geometries, adaptive reflector antennas, shaped reflectors, bifocal and bicollimated dual reflectors, advanced reflectors, and reflect arrays. 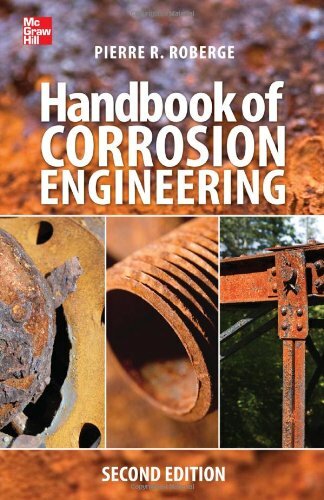 A must-have reference for both practicing engineers as well as academic researchers. Design great Facebook, iOS, and Web games and learn from the experts what makes a game a hit! This invaluable resource shows how to put into action the proven design and marketing techniques from the industry’s best game designers, who all started on a small scale. The book walks novice and experienced game designers through the step-by-step process of conceptualizing, designing, launching, and managing a winning game on platforms including Facebook, iOS, and the Web. 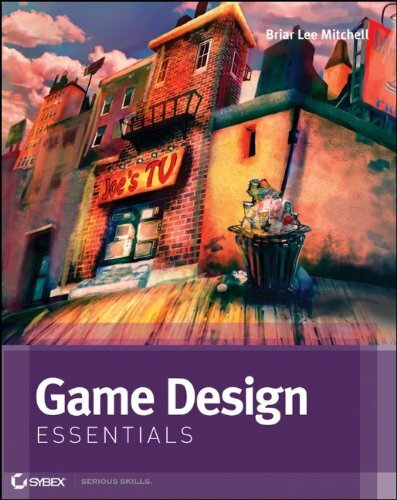 The book is filled with examples that highlight key design features, explain how to market your game, and illustrate how to turn your design into a money-making venture. 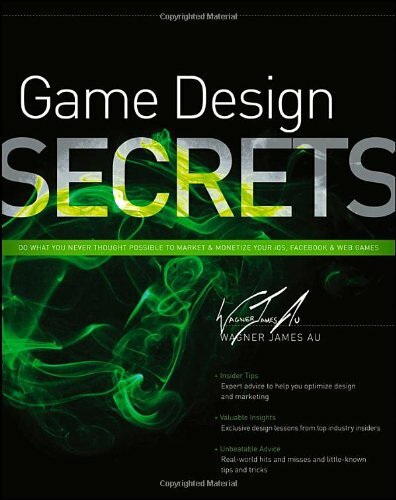 Game Design Secrets provides aspiring game designers a process for planning, designing, marketing, and ultimately making money from new games. Editors Paul C. Zikopoulos, et al. The four defining characteristics of Big Data—volume, variety, velocity, and veracity—are discussed. You’ll understand how IBM is fully committed to Hadoop and integrating it into the enterprise. Hear about how organizations are taking inventories of their existing Big Data assets, with search capabilities that help organizations discover what they could already know, and extend their reach into new data territories for unprecedented model accuracy and discovery. 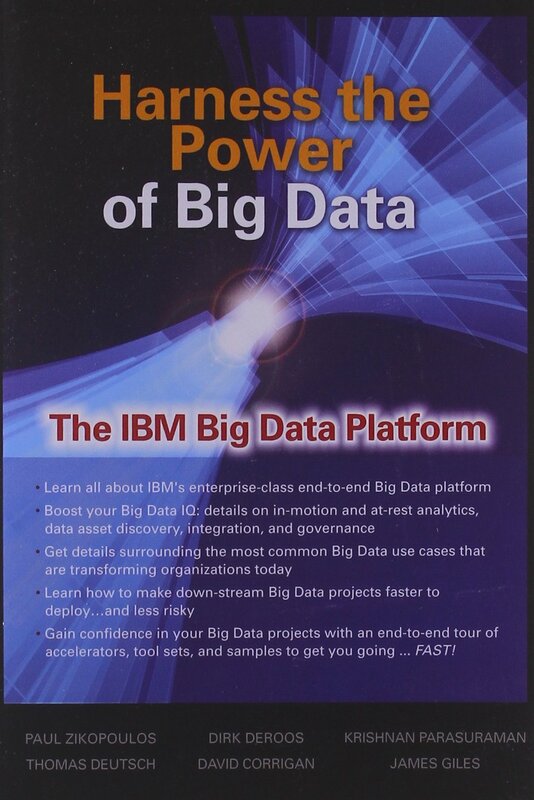 In this book you will also learn not just about the technologies that make up the IBM Big Data platform, but when to leverage its purpose-built engines for analytics on data in-motion and data at-rest. And you’ll gain an understanding of how and when to govern Big Data, and how IBM’s industry-leading InfoSphere integration and governance portfolio helps you understand, govern, and effectively utilize Big Data. Industry use cases are also included in this practical guide. 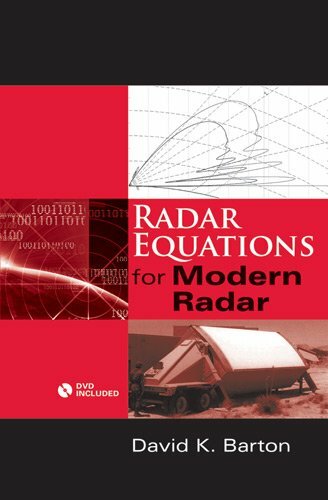 Based on the classic Radar Range-Performance Analysis from 1980, this practical volume extends that work to ensure applicability of radar equations to the design and analysis of modern radars. 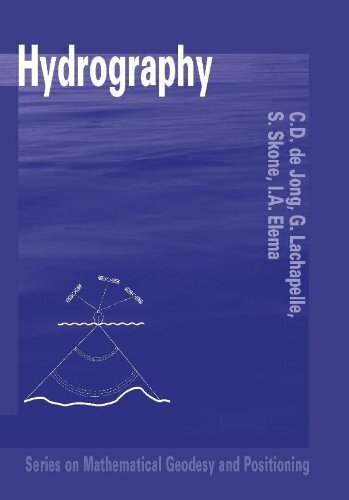 This unique book helps you identify what information on the radar and its environment is needed to predict detection range. Moreover, it provides equations and data to improve the accuracy of range calculations. You find detailed information on propagation effects, methods of range calculation in environments that include clutter, jamming and thermal noise, as well as loss factors that reduce radar performance. This invaluable book is supported with nearly 200 illustrations and over 430 equations. Contents: Background. Search Radar Equation. Radar Equations for Clutter and Jamming. Detectability Factor. Beamshape Loss. Noise Temperature. Atmospheric Effects. Pattern-Propagation Factor. Clutter and Jamming. Loss Factors in the Radar Equation. 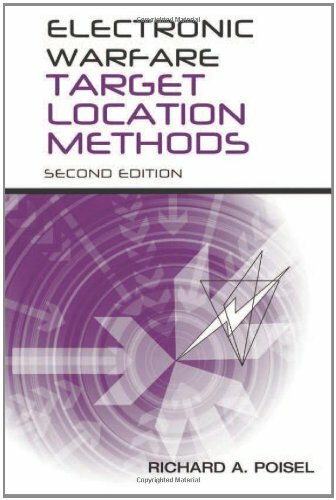 Electronic warfare target location methods, 2nd ed. Describing the mathematical development underlying current and classical methods of geolocating electronic systems that are emitting, this newly revised and greatly expanded edition of a classic Artech House book offers practical guidance in electronic warfare target location. 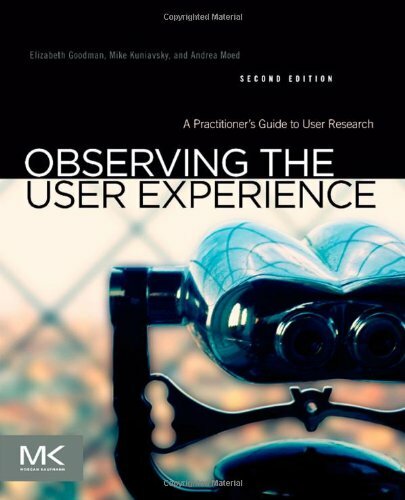 The Second Edition features a wealth of additional material including new chapters on time delay estimation, direction finding techniques, and the MUSIC algorithm. This practical resource provides you with critical design information on geolocation algorithms, and establishes the fundamentals of existing algorithms as a launch point for further algorithm development. You gain an in-depth understanding of key target location methods that you can effectively apply to your work in the field. You discover triangulation algorithms that offer a highly efficient way to geolocate targets when the real estate on the sensor systems is adequate to support an antenna array. The book also presents quadratic geolocation techniques that can be implemented with extremely modest antennas frequently a single dipole or monopole. Moreover, this authoritative volume details methods for geolocating the source of high frequency signals with a single sensor site. 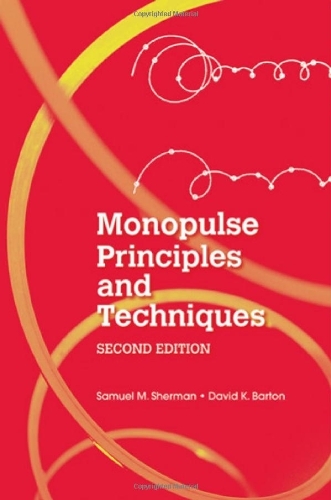 Monopulse principles and techniques, 2nd ed. Monopulse is a type of radar that sends additional information in the signal in order to avoid problems caused by rapid changes in signal strength. Monopulse is resistant to jamming which is one of the main reasons it is used in most radar systems today. This updated and expanded edition of an Artech House classic offers engineers a current and comprehensive treatment of monopulse radar principles, techniques, and applications. The second edition features two brand new chapters, covering monopulse countermeasures and counter-countermeasures and monopulse for airborne radar and homing seekers. This essential volume categorizes and describes the various forms of monopulse radar, and analyzes their capabilities and limitations. 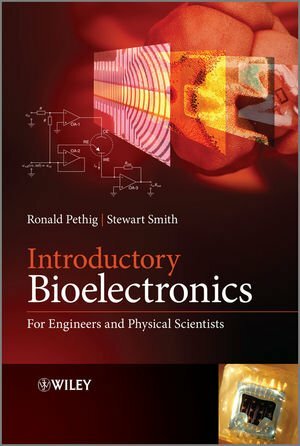 The book also devotes considerable space to monopulse circuits and hardware components, explaining their functions and performance. This practical resource features numerous photographs and illustrations drawn from actual radar systems and components. This book serves as a valuable reference for both experienced radar engineers and those new to the field. Place of Publication Norwood, Mass. 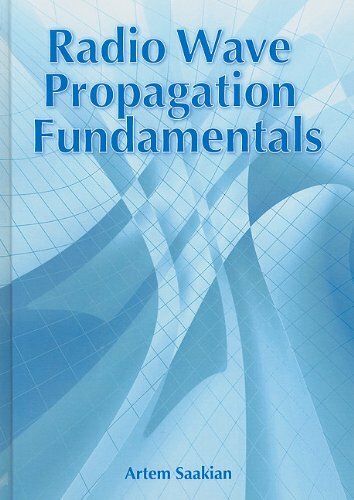 Written for professional engineers and students who specialize in antenna, communication and radar systems, this authoritative book provides a thorough introduction to the basic principles of electromagnetic wave propagation of radio frequencies in real-world conditions. It serves as an invaluable daily reference for practitioners in the field and also as a complete, organized text on the subject. 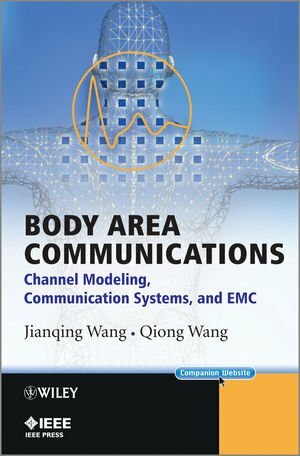 This comprehensive resource covers a wide range of essential topics, from the classification of radio waves, electromagnetic wave theory, and antennas for RF radio links…to the impact of the earth surface on the propagation of ground waves, atmospheric affects in radio wave propagation, and radio wave reception. This book is packed with over 1,105 time-saving equations and key discussions are supported with more than 190 illustrations. Moreover, each chapter includes problem sets to test the reader’s mastery of the material. The Doppler Effect can be thought of as the change in frequency of a wave for an observer moving relative to the source of the wave. In radar, it is used to measure the velocity of detected objects. 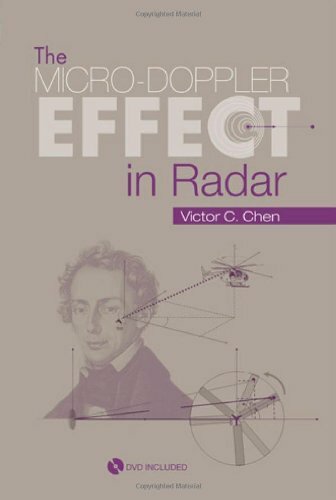 This highly practical resource provides thorough working knowledge of the micro-Doppler effect in radar, including its principles, applications and implementation with MATLAB codes. The book presents code for simulating radar backscattering from targets with various motions, generating micro-Doppler signatures, and analyzing the characteristics of targets. In this title, professionals will find detailed descriptions of the physics and mathematics of the Doppler and micro-Doppler effect. The book provides a wide range of clear examples, including an oscillating pendulum, a spinning and precession heavy top, rotating rotor blades of a helicopter, rotating wind-turbine blades, a person walking with swinging arms and legs, a flying bird, and movements of quadruped animals. 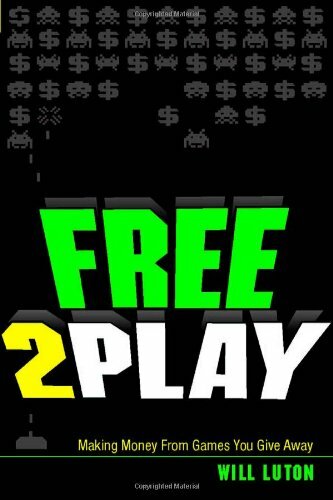 Free-to-Play: Making Money From Games You Give Away is an accessible and complete guide to the business model that has revolutionized the videogames industry, creating huge hits, multi-billion-dollar startups and a new deal for players: Play for free, spend on what you like. 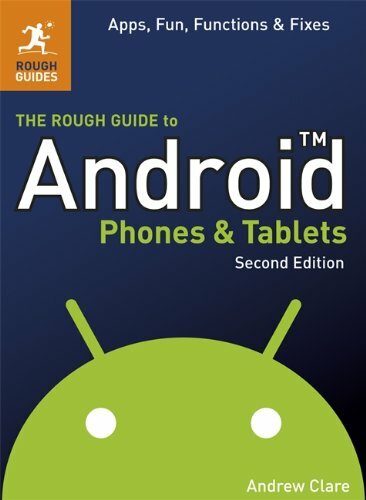 Plus: A downloadable F2P spreadsheet, articles from the author, a foreword by NimbleBit co-founder Ian Marsh and an interview with Zynga CEO, Mark Pincus. 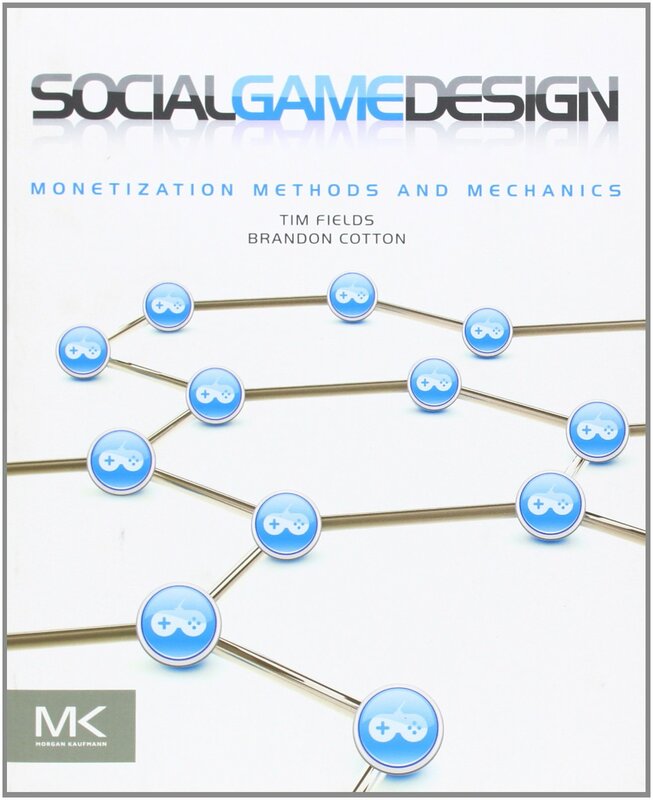 Social Game Design reveals what you need to know in order to create and monetize online social games. Using examples from successful game designs, you’ll learn what makes these games compelling, and why people will pay to play them. This book will inspire you to apply these principles in order to meet the challenges of this new space, creating original games that both delight players and generate profit. We’ll talk about different business models, how to acquire and keep players, how to sell virtual goods, and how to keep players coming back day after day. You are interested in making an app. 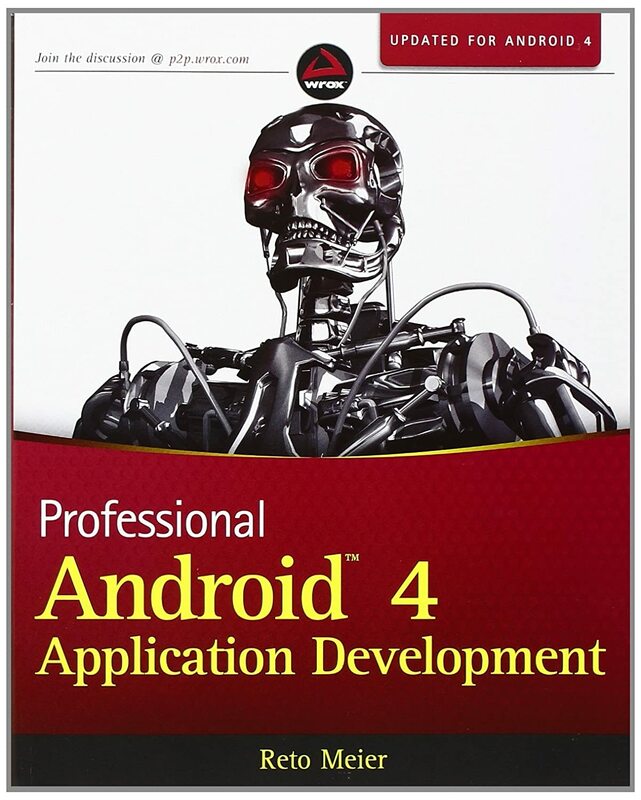 You have read all of the stories of successful developers and appreneurs. You are determined to get a piece of the pie. The world of apps is the fastest growing market in the world today, and it is here to stay. The best part is you can get in on it! Now what if I told you that without the knowledge contained in this book the odds of you making a profit are slim to none? What if I also told you that you probably wouldn’t break even? There is more to apps than most people think. The average person assumes that if they make an app, they will instantly become a millionaire. The truth is without the knowledge from years of successes and failures, you just won’t know where to begin. 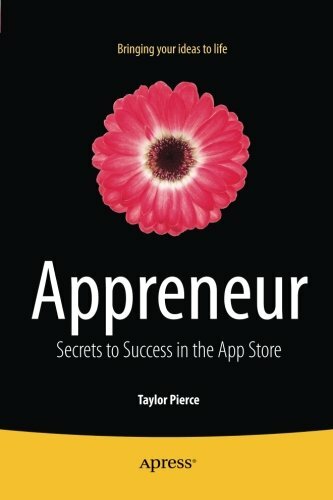 Appreneur book contains tips, tricks, secrets, and stories from the top developers, appreneurs, and companies from around the globe. After reading this book, you will have the knowledge to bring your idea to life, market it, promote it, and sell it in a way that would have otherwise been impossible. 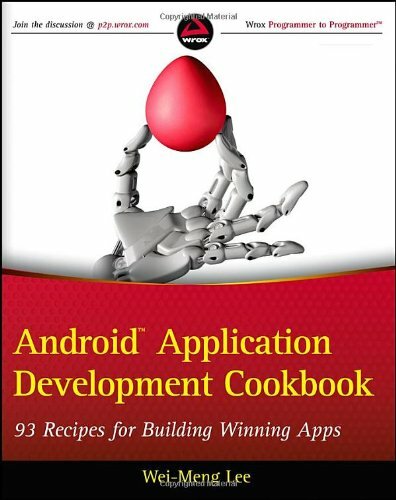 This book is for aspiring indie mobile app developers, especially those who want to build and sell apps on Apple iTunes App Store. 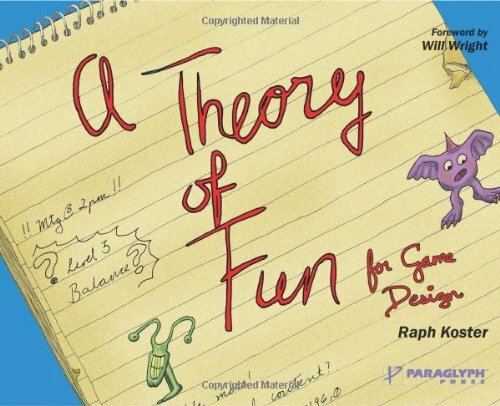 A Theory of Fun for Game Design is not your typical how-to book. It features a novel way of teaching interactive designers how to create and improve their designs to incorporate the highest degree of fun. As the book shows, designing for fun is all about making interactive products like games highly entertaining, engaging, and addictive. The book’s unique approach of providing a highly visual storyboard approach combined with a narrative on the art and practice of designing for fun is sure to be a hit with game and interactive designers, At first glance A Theory of Fun for Game Design is a book that will truly inspire and challenge game designers to think in new was; however, its universal message will influence designers from all walks of life. This book captures the real essence of what drives us to seek out products and experiences that are truly fun and entertaining. The author masterfully presents his engaging theory by showing readers how many designs are lacking because they are predictable and not engaging enough. He then explains how great designers use different types of elements in new ways to make designs more fun and compelling. Anyone who is interested in design will enjoy how the book works on two levels–as a quick inspiration guide to game design, or as an informative discussion that details the insightful thinking from a great mind in the game industry. 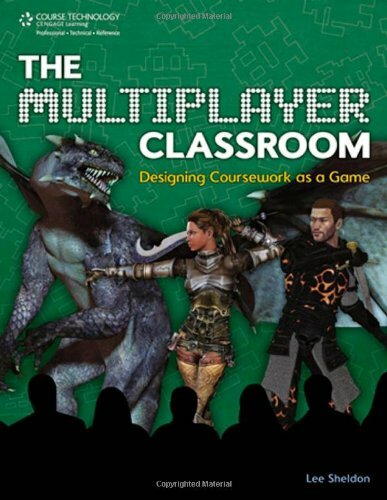 Anyone can master the fundamentals of game design – no technological expertise is necessary. 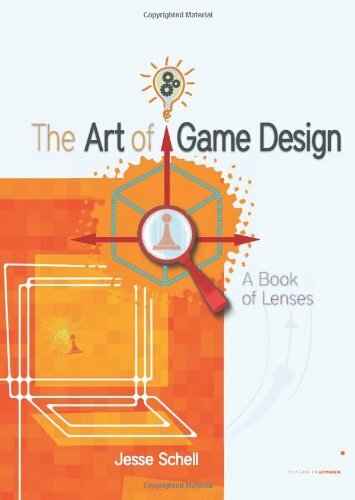 The Art of Game Design: A Book of Lenses shows that the same basic principles of psychology that work for board games, card games and athletic games also are the keys to making top-quality videogames. Good game design happens when you view your game from many different perspectives, or lenses. 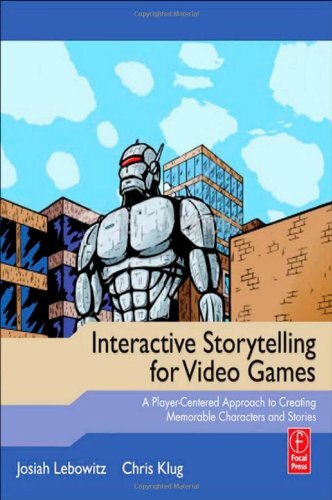 While touring through the unusual territory that is game design, this book gives the reader one hundred of these lenses – one hundred sets of insightful questions to ask yourself that will help make your game better. These lenses are gathered from fields as diverse as psychology, architecture, music, visual design, film, software engineering, theme park design, mathematics, writing, puzzle design, and anthropology. Anyone who reads this book will be inspired to become a better game designer – and will understand how to do it. It takes more than just a design school education and a killer portfolio to succeed in a creative career. 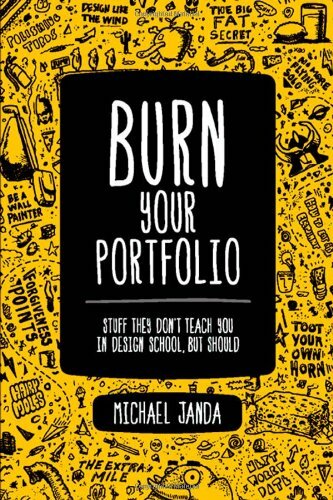 Burn Your Portfolio teaches the real-world practices, professional do’s and don’ts, and unwritten rules of business that most designers, photographers, web designers, copy writers, programmers, and architects only learn after putting in years of experience on the job. Michael Janda, owner of the Utah-based design firm Riser, uses humor to dispense nugget after nugget of hard-won advice collected over the last decade from the personal successes and failures he has faced running his own agency. In this surprisingly funny, but incredibly practical advice guide, Janda’s advice on teamwork and collaboration, relationship building, managing clients, bidding work, production processes, and more will resonate with creative professionals of all stripes. Editors Magy Seif El-Nasr, et al. 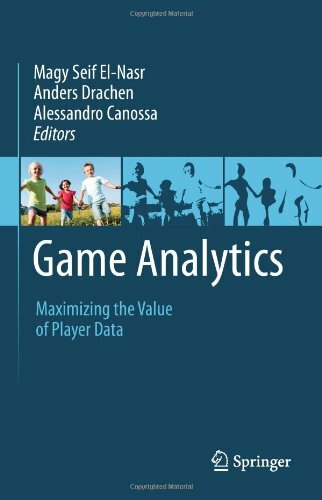 Thorough introduction to game analytics; covering analytics applied to data on players, processes and performance throughout the game lifecycle. In-depth coverage and advice on setting up analytics systems and developing good practices for integrating analytics in game-development and -management. 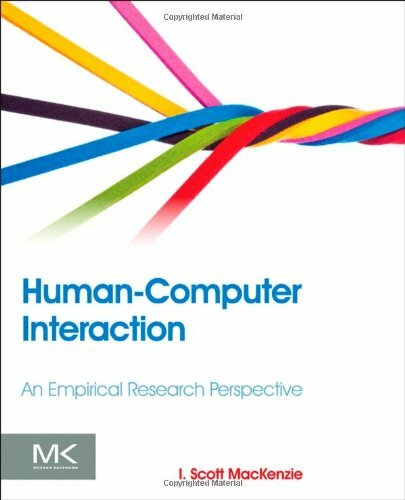 Contributions by leading researchers and experienced professionals from the industry, including Ubisoft, Sony, EA, Bioware, Square Enix, THQ, Volition, and PlayableGames. Interviews with experienced industry professionals on how they use analytics to create hit games. Drop your electronic waste now at Engglib e-waste dropbox.